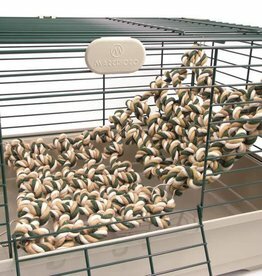 Toys to keep ferrets entertained. 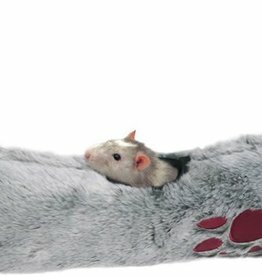 Rosewood Boredom Breaker Rat And Ferret Cargo Net. 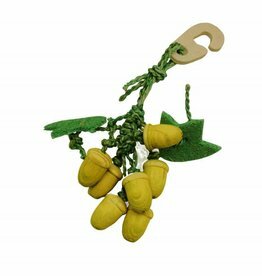 Just 4 Pets Heart Gnaw Small Animal Chew. 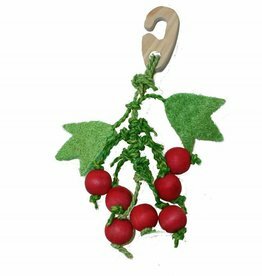 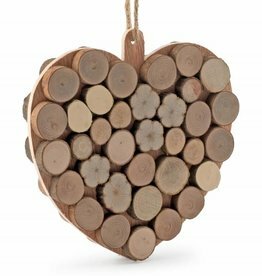 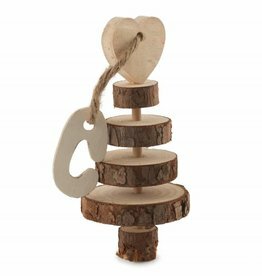 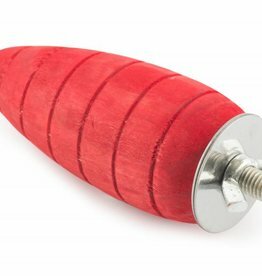 Made from natural wood and safe for small pets to nibble, fulfilling their natural desire to chew. 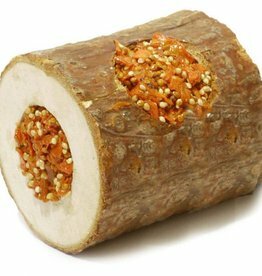 Ancol Just 4 Pets Carrot Gnaw Small 2 pieces. 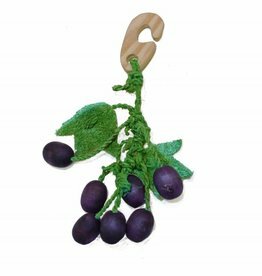 The Wooden Rattlers will be enjoyed by all small pets. 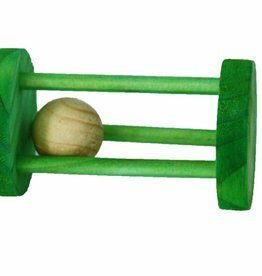 Mice, hamsters and gerbils will enjoy chewing on it and rolling the toy within the cage. 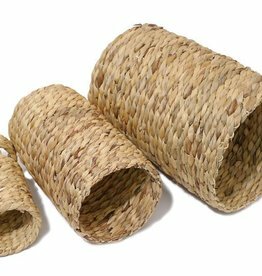 The Wooden Rattlers will be enjoyed by all small pets. 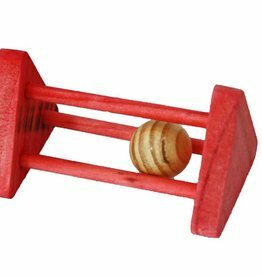 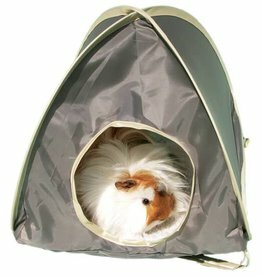 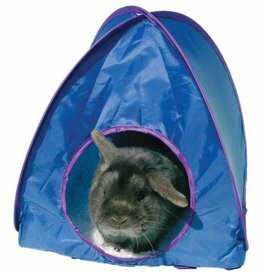 Mice, hamsters and gerbils will enjoy chewing on it and moving the toy within the cage.